Today is the 259th anniversary of the birth of Scotland's most famous poet, Robert Burns (1759-1796). 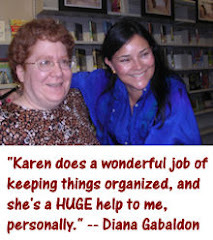 Here's a little video demonstrating how Diana Gabaldon writes. I saw Diana do this same "watch me write in 90 seconds" bit in person once, at an appearance a few years ago. But I really enjoyed the animation in this video, because it's easy to imagine Diana moving words or phrases around on her computer screen in exactly that way. "Fiddling", as she calls it. Imagine 800 pages full of sentences constructed with that much careful attention to detail, and you begin to see, as Diana says, "This is why it takes me a long time to write a book." 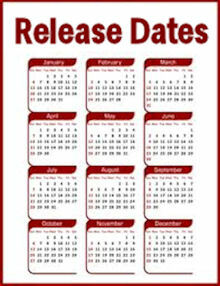 If you don't recall the significance of this particular date in the OUTLANDER books, or if you haven't read at least as far as the end of A BREATH OF SNOW AND ASHES (Book 6 in the OUTLANDER series), there are Major Spoilers below! Read at your own risk. I'm sure I'm not the only one who can't think of today's date without remembering the newspaper clipping about the fire that was supposed to take place on January 21, 1776. 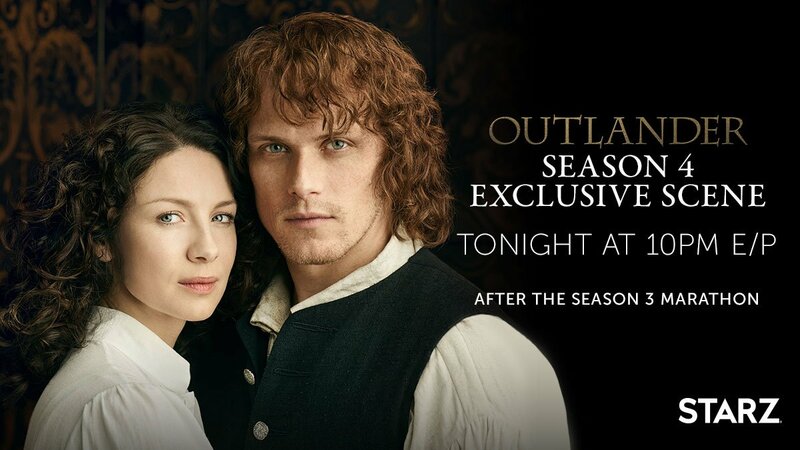 OUTLANDER marathon on STARZ, and a Season 4 preview! STARZ will be running an OUTLANDER Season 3 marathon today (Sunday, January 14) starting at 9:05 am ET. At the end of the marathon, at 10 pm ET, they will be showing a scene from Season 4! 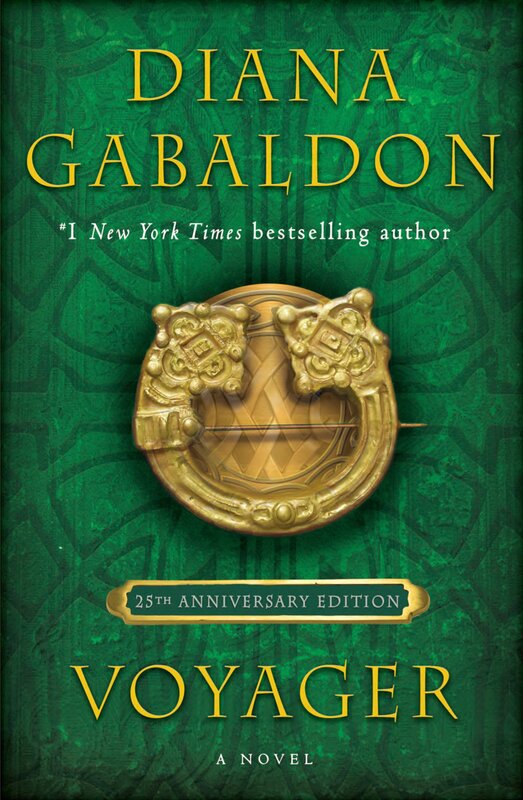 Wishing a very happy birthday to Diana Gabaldon, author of the OUTLANDER series, who turns 66 years old today! If you're on Twitter, please use the hashtag #HappyBdayDG. 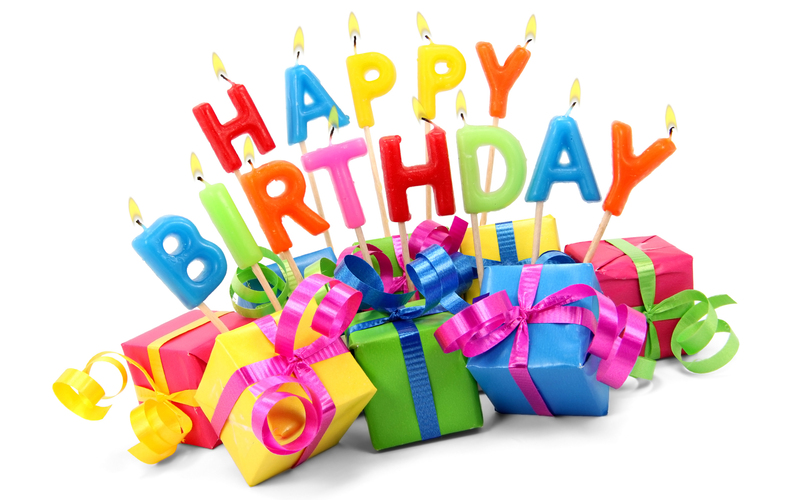 If you want to send birthday wishes directly to Diana, her Twitter id is @Writer_DG, or you can post on her Facebook page. 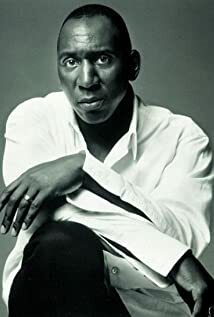 More Season 4 casting news: British actor Colin McFarlane will play Jocasta Cameron's black butler, Ulysses. As many of you know, much of the US is enduring bitter cold and brutal winter weather this week. Here's a selection of quotes from the OUTLANDER books that might warm you up a little! “The same way we just did,” I pointed out. I was breathing heavily myself. He brushed a questing mosquito off his shoulder and glanced from me to the nearby creek. "Maybe so," he said, "and maybe no, but for now..." He wrapped his arms firmly around me, and rolled. With the ponderous grace of a rolling log, we fell off the edge of the rocky shelf, and into the water. It was still sleeting, and tiny particles of frozen rain rattled against the windows and hissed into the fire when the night wind turned to drive them down the flue. The wind was high, and it moaned and grumbled among the chimneys, making the bedroom seem all the cozier by contrast. The bed itself was an oasis of warmth and comfort, equipped with goose-down quilts, huge fluffy pillows, and Jamie, faithfully putting out British Thermal Units like an electric storage heater. The Major was watching Flora MacDonald now with a proprietary eye, noting with approval the way in which people clustered round her. “I think she’ll have a sunstroke, if you put her out on the lawn in this weather,” I said, tilting my own broad-brimmed straw hat to shade my nose. It was easily in the nineties, in terms both of temperature and humidity, and my thin petticoats clung soddenly to my lower limbs. 4) William collapses from heatstroke in the middle of the Battle of Monmouth (June 1778). Thank God Ian found him in time to save him! William was still alive; his face twitched under the feet of a half-dozen black flies feeding on his drying blood. Ian put a hand under his jaw, the way Auntie Claire did, but, with no idea how to find a pulse or what a good one should feel like, took it away again. William was lying in the shadow of a big sycamore, but his skin was still warm--it couldn’t help but be, Ian thought, even if he was dead, on a day like this. He’d risen to his feet, thinking rapidly. He’d need to get the bugger onto the horse, but maybe best undress him? Take off the telltale coat, at least? But what if he were to take him back toward the British lines, find someone there to take charge of him, get him to a surgeon? That was closer. Still need to take the coat off, or the man might die of the heat before he got anywhere. So resolved, he knelt again, and thus saved his own life. The tomahawk chunked into the sycamore’s trunk just where his head had been a moment before. 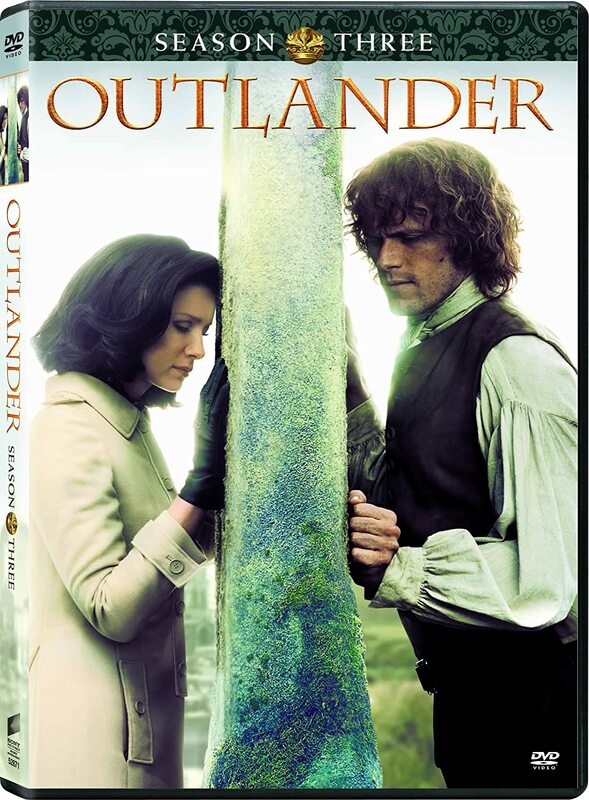 5) Jamie and Claire return home to the Big House after it failed to burn down as predicted on January 21, 1776. The house loomed before us, its quiet bulk somehow welcoming, in spite of the darkened windows. Snow was swirling across the porch in little eddies, piling in drifts on the sills. "I suppose it would be harder for a fire to start if it's snowing--wouldn't you think?" Jamie bent to unlock the front door. "I dinna much mind if the place bursts into flame by spontaneous combustion, Sassenach, provided I have my supper first." "A cold supper, were you thinking?" I asked dubiously. "I was not," he said firmly. "I mean to light a roaring fire in the kitchen hearth, fry up a dozen eggs in butter, and eat them all, then lay ye down on the hearth rug and roger ye 'til you--is that all right?" he inquired, noticing my look. "'Til I what?" I asked, fascinated by his description of the evening's program. "'Til ye burst into flame and take me with ye, I suppose," he said, and stooping, swooped me up into his arms and carried me across the darkened threshold. 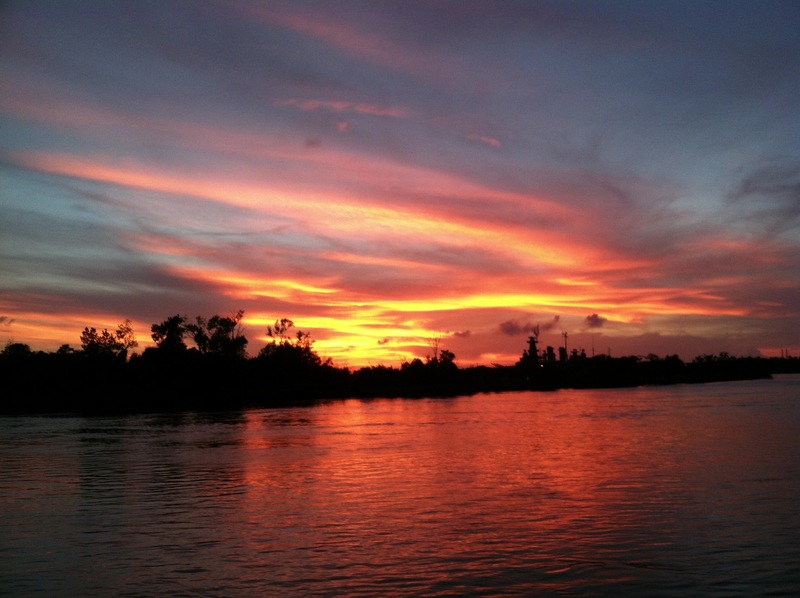 Hope this helped distract you from the cold, at least for a little while. Stay warm!